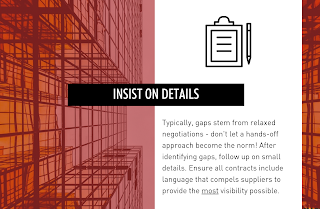 Made up of countless sub-categories and featuring an inherently diverse supply base, Facilities spend is typically one of the most challenging categories for Procurement. Like MRO, the category is often addressed on a site-by-site basis. This approach can lead organizations down a dangerous road where poor communication, disorganization, and a lack of transparency become the norm. 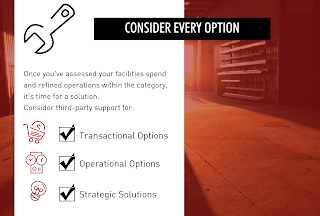 Since 1992, Source One's spend management specialists have empowered their clients to take a more informed, strategic approach to their purchases in every category. Even the complicated Facilities space is no match for Source One's customized strategies and expert Procurement consultation. Check out some of our tips for reducing Facilities costs and driving greater value from Procurement's activities within the category. 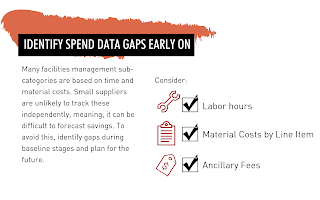 Want to learn more about approaching Facilities spend. 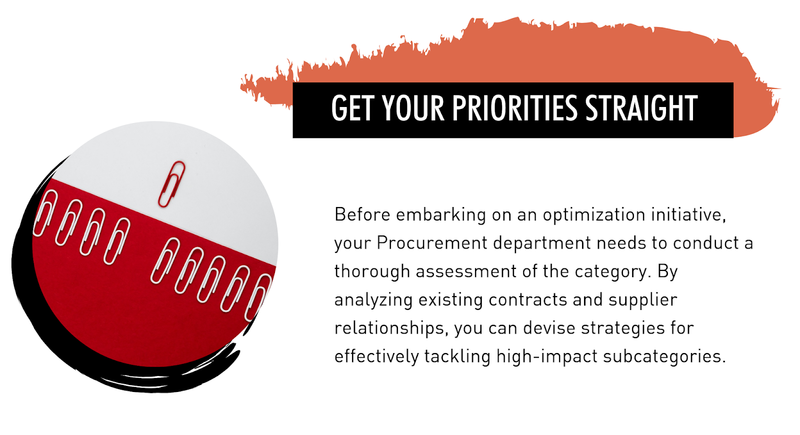 Reach out to Source One's Category Management and Procurement Transformation experts today. 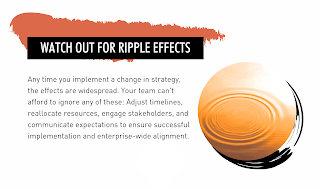 Together, we'll develop sourcing strategies customized to your organization's unique cost reduction goals and objectives.